Great brands coming together for a great cause. The Peoria Film Festival always welcomes partners from the community and corporate world to be a part of our national event. Our current partners all provide much needed products and services to our 501c3 non-profit organization. Sponsorships are designed for corporations to increase logo and brand awareness through various placements and advertisement opportunities within the yearly Festival activities and especially the annual Peoria Film Festival event. Sponsorships at a certain contribution level allow for distribution of goods and literature to Festival guests, pass holders and staff. Individuals may also become Festival donors and sponsors. For more information on individual giving, please check out our Reel Friends program. Sponsorship of Festival tributes, parties and special programs can be chosen by individuals or families wishing to attend and to support the Festival in a philanthropic fashion. General Support contributions may take the form of sponsorships, whether by individuals or corporations, and allow Festival attendance options as well as tax-deductions. 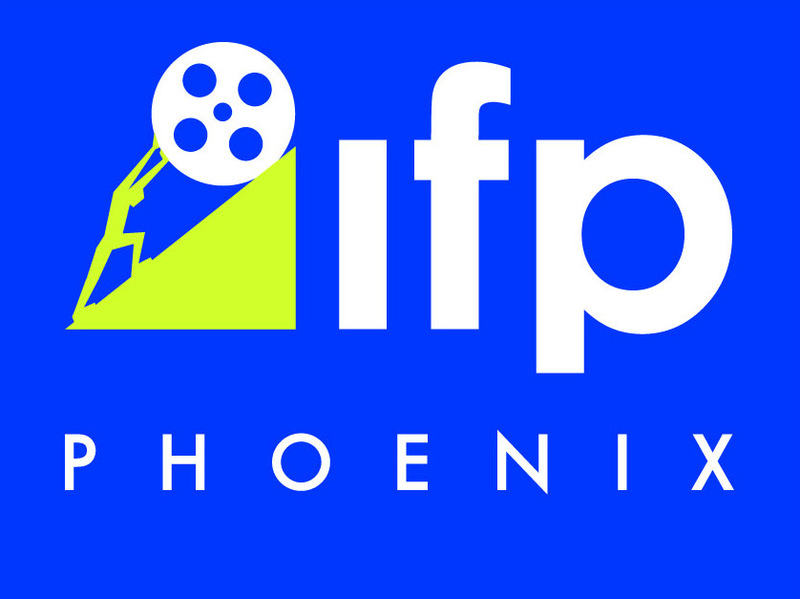 For more information on becoming a Partner of the Peoria Film Festival contact our Managing Director, Leigh Ann Dolan at leighann@phxfilm.com or 480/513-3195.